Does God Serve You? 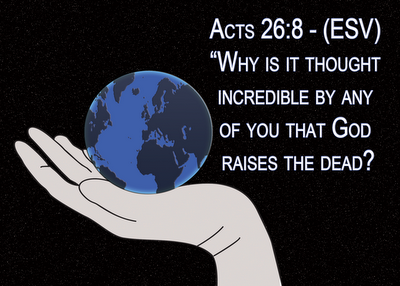 : How Big is Your God? And some think our God can't or won't do it. Whatever it is. My God is Big Enough. Is Yours?